Is Emmanuel Eboue, Former Arsenal Star Dead? Reports circulated over the weekend that former Arsenal and Ivory Coast international Emmanuel Eboue had committed suicide in London. It has now been confirmed by LeoFirms Sports that Eboue is alive, hale and hearty as he is currently on vacation in his country. The false report about Eboue's death which went viral on social media claimed that the defender was found dead in his sister’s North London home after suffering long-term depression. Eboue was spotted three days ago in Ivory Coast at a football tournament organised by Ben Adama, as he continues his vacation in his home country. 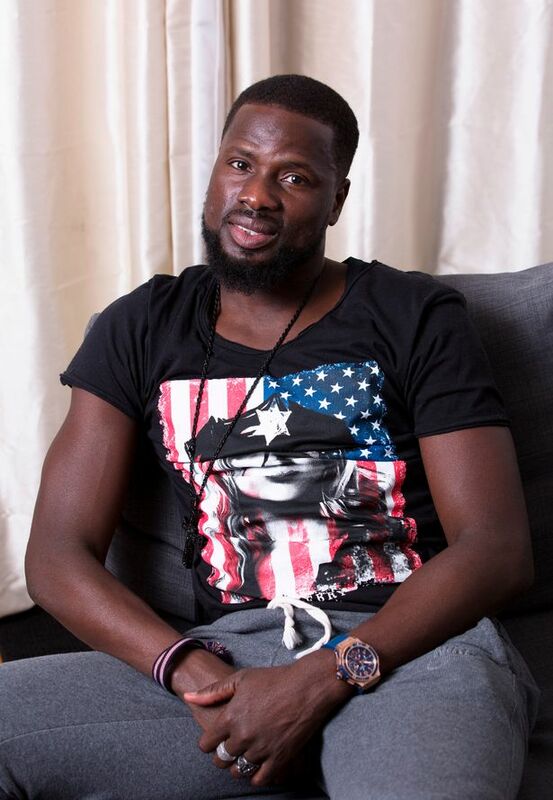 It would be recalled that Eboue some weeks ago had granted an interview to the Mirror UK in which he narrated how he lost all his money in a messy divorce with his ex-wife. The ex-footballer said he is now poor and can't afford a washing machine.